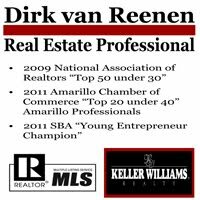 Real Estate Amarillo: Amarillo Real Estate Market named #1 Nationwide! 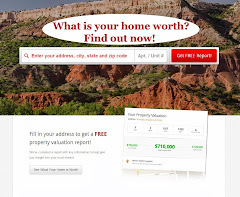 Amarillo Real Estate Market named #1 Nationwide! This is amazing news for the city of Amarillo to be named #1 in a national study of over 260 major populated areas. The great people of Amarillo should take credit for this wonderful news. Amarillo by nature has always been a conservative area, dedicated to living and growing in a stable responsible way. Our leadership in Real Estate, The Financial Market, Education and Government all attribute to our solid growth pattern and out resiliency to national recession. Give yourself a "pat on the back" Amarillo! We may not be the fanciest town around, but who's #1 baby!